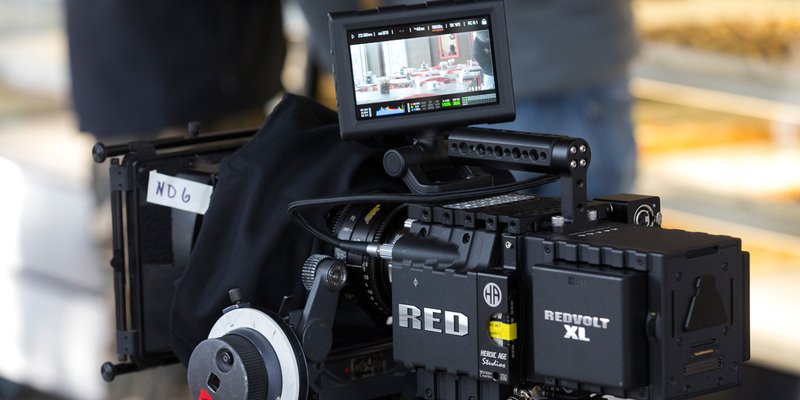 Red Dragon Cameras -- Need we say more? Our professional photographers will capture THE money shot. We are not just wedding videographers. We are film/movie professionals and storytellers. 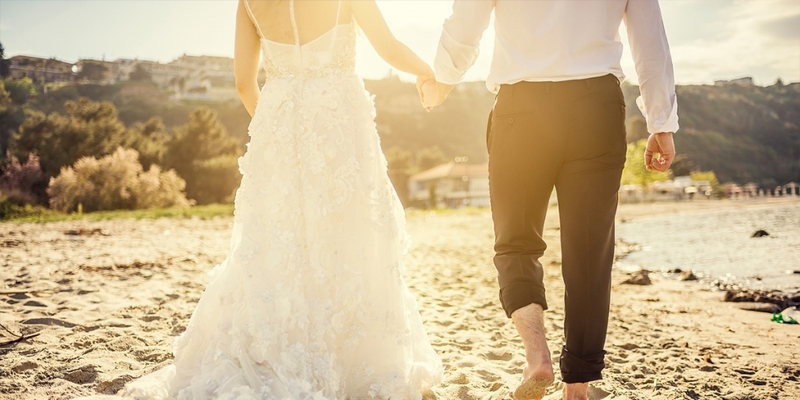 Allow us to tell the story of your special day! From Jam Sessions to Live multi-artist recordings, we have you covered! We'll work until your sound is right!! BNR Studios guarantees its services 100%. We will do whatever it takes to make sure your service/product is delivered successfully! To get the best results, you should start with the best equipment. We use best-of breed equipment for everything we do,and we have the top notch expertise to back it up. we don’t just re-produce what you say, we also deploy creative talent to make your end products better. We focus on doing things the best way possible. Your dreams matter to us, and your success is very important to BNR!!. When Do You Want Your Appointment? BNR Studios is not just a name in recording, production & film studio but a place that offers you world class quality photography and videography services throughout Charlotte, NC and Los Angeles, CA and beyond. Here you can find all types of videos and photo services for a wide range of events like commercial photography, short film-making, weddings & receptions, corporate events and sports! The professionals from our film production studios strive to capture the real beauty, essence and romance of your special day. We strive to create jaw-dropping imagery and effects. We start by getting a very strong understanding of our clients’ requirements pertaining to photo/video and audio production. We then customize packages based on budgets and requirements! 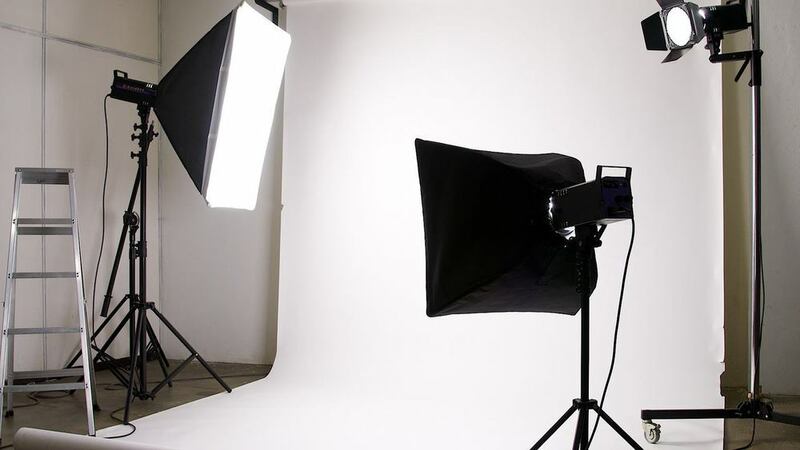 When it comes to your commercial video requirements, BNR Studios have one of the best tools and resources that can allow you to find the top rated event videography services that can range from corporate presentations to the simple sweet sixteen’s. In other words, we are open to any genre and any age group to deliver high quality corporate production, commercial and other forms of video and audio. That’s not all. you can rent our well-equipped space for recording, rehearsals and any number of other things related to our audio/video products. Last but not the least, we also design and run highly effective Social Media Marketing Campaigns and Billboard Ad Truck Promotion. We provide services from Music & Video Production to Wedding Photo & Videography. 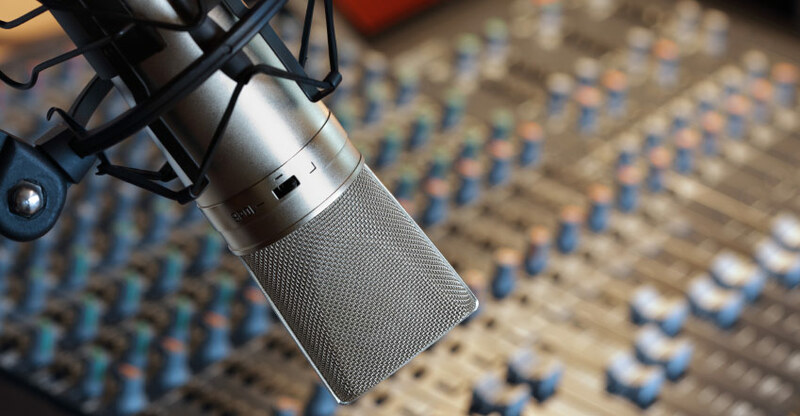 BNR Studios is a leading music and audio production company in Charlotte, Raleigh, Greensboro, and Atlanta. 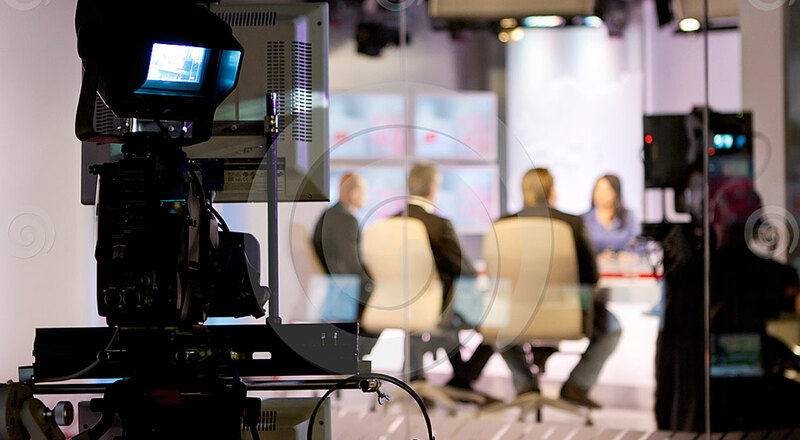 State-of-the-Art Studio and High Quality Video products in NC & Atlanta region. Rehearse or record your songs in our modern studio setup in Charlotte, NC. Share your story to your stakeholders and audiences with EPK videos. Capture your big day with high quality photos and videos only from BNR Studios. Promote your band/group with quality group photos and videos. Copyright 2016 BNR Studios. All rights reserved.